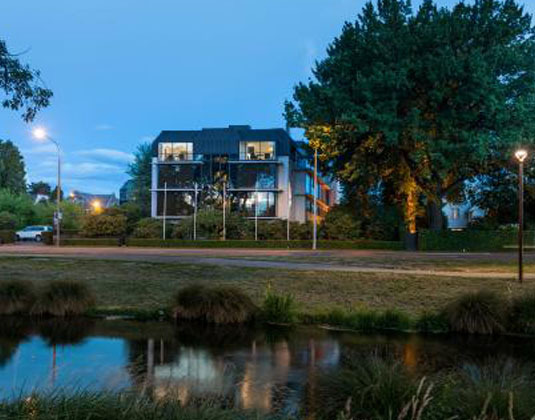 This delightful hotel is set in the heart of Christchurch, overlooking the picturesque Hagley Park and River Avon, and is within easy reach of the numerous attractions on offer. The hotel boasts two award-winning restaurants, beautiful gardens and impeccable service, which combined with its fabulous location and charming ambience, makes The George an excellent choice. 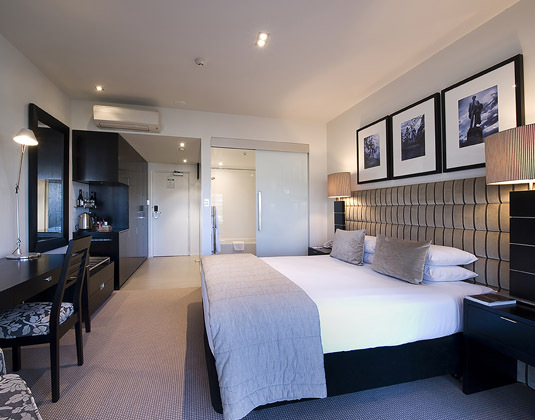 In executive rooms with air-conditioning, shower, mini bar and safe. Premium executive rooms which have picture windows or a balcony * junior suites which are situated on the 4th floor and have a bath and separate shower, living area and extensive mini bar.